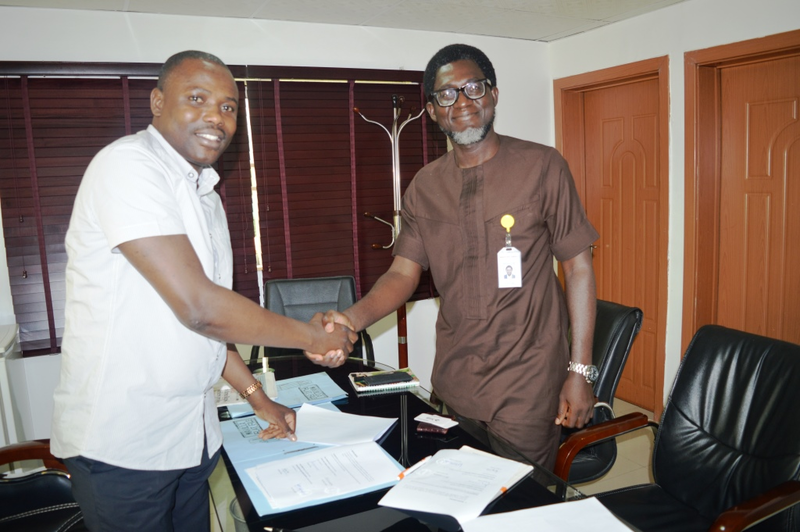 May 18, 2016 was a special day that marked a partnership between BosakMfB and Consistent Energy Limited to jointly provide alternative, safe and cost- effective power generation solutions to our teeming clients. As the Bank is wholly committed to assisting the economically active poor rise above poverty and improve their quality of life, the solar powered panels and inverters will be made available to clients via the Bosak Asset Finance Loan (BAFL) scheme. Clients can now say goodbye to generators, oil lamps, lanterns etc which are not only dangerous and noisy but also cost intensive in view of the rising prices of petroleum products. The Bank has presented a wonderful platform on which clients can breathe cleaner air, reduce fire outbreak potential and save a lot on fuel costs.